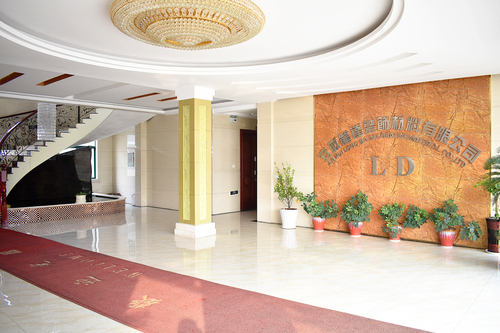 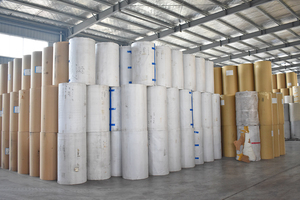 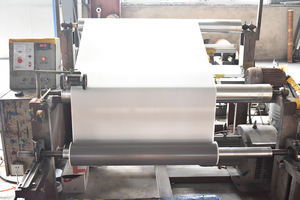 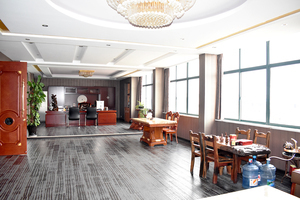 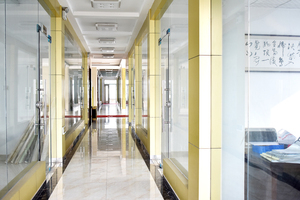 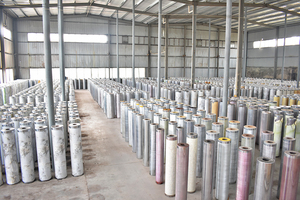 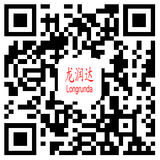 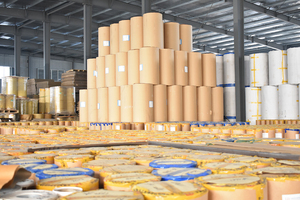 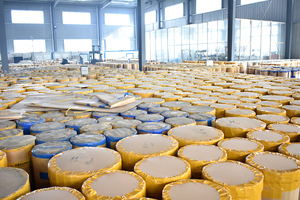 After 12 years of development, Anhui LongdaDecoration Material Co.,Ltd has become one of the biggest decor papermanufacturers and exporters in China. 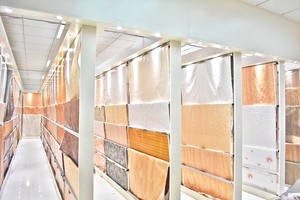 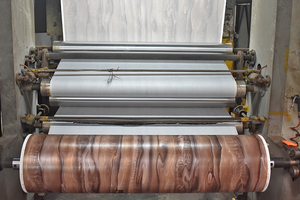 We are specialized in decorative paperresearch,development and production.At present,we have woodgrain series ,marbleseries and other customized series products.There are more than 3,000 kind ofproducts you can choose. 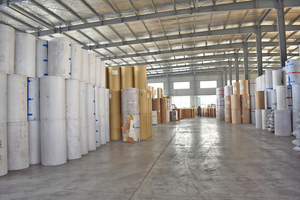 We aim to offer our customers best productswith best price and best service. 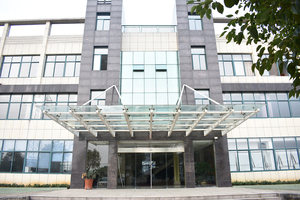 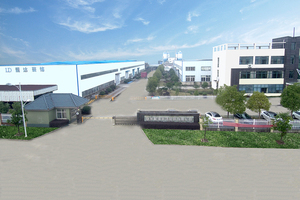 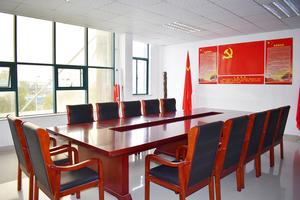 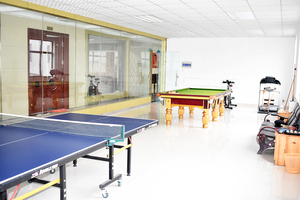 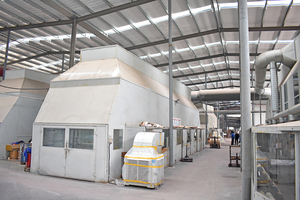 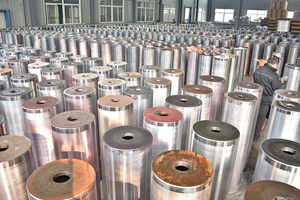 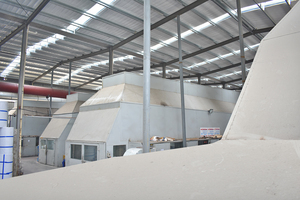 We will continuously develop more and betterproducts to satisfy the needs of customers home and abroad.